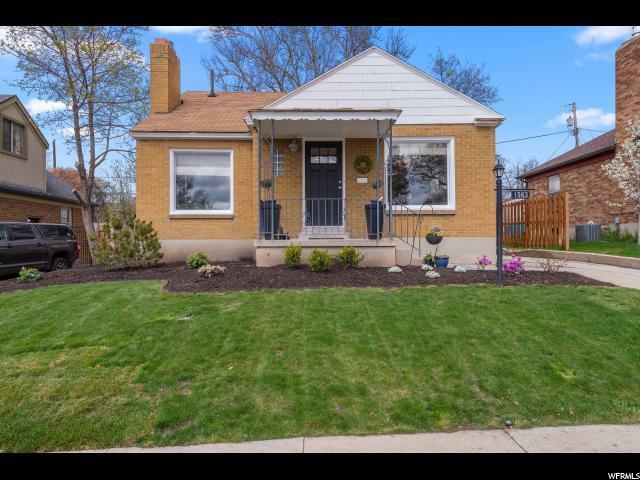 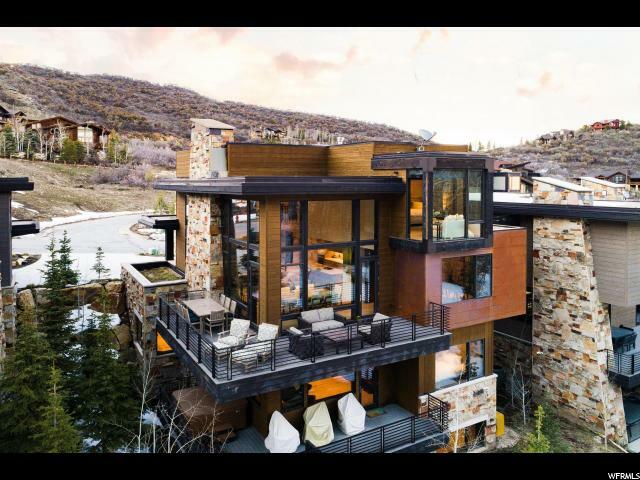 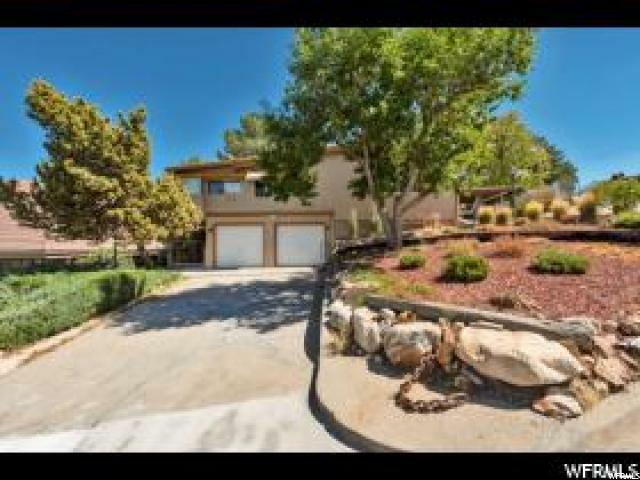 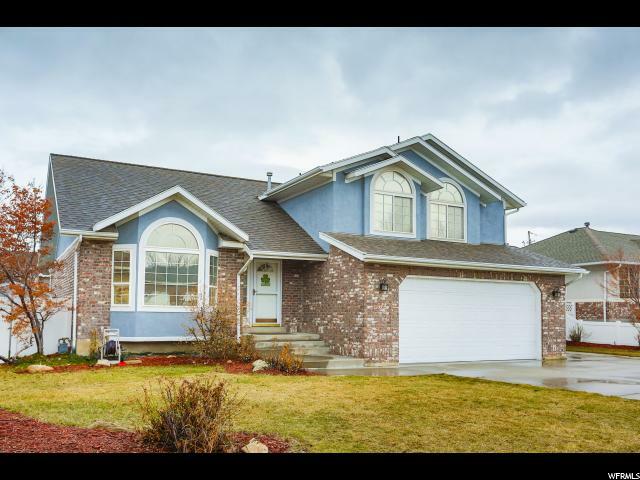 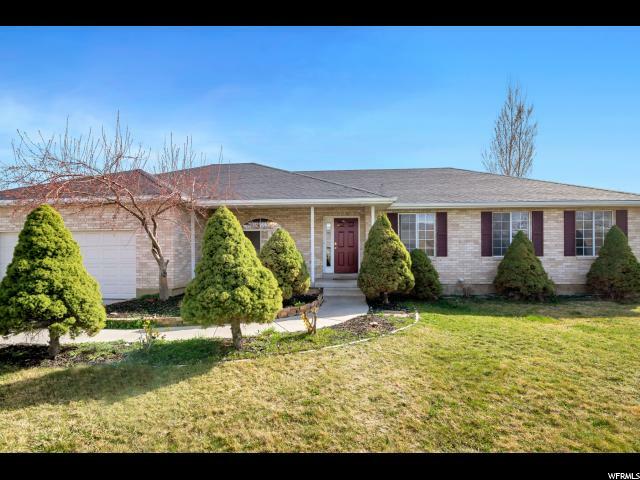 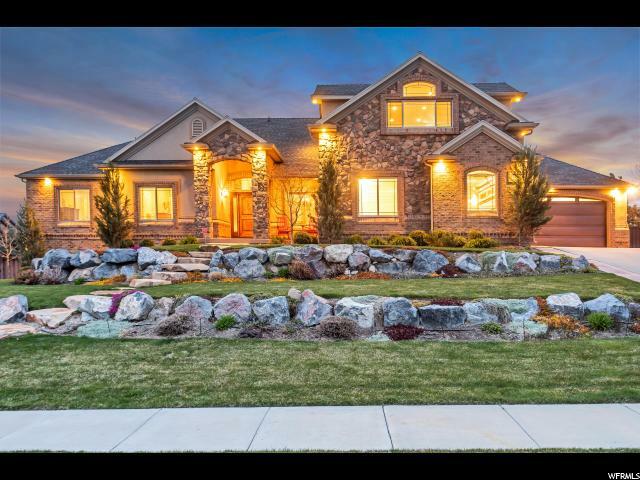 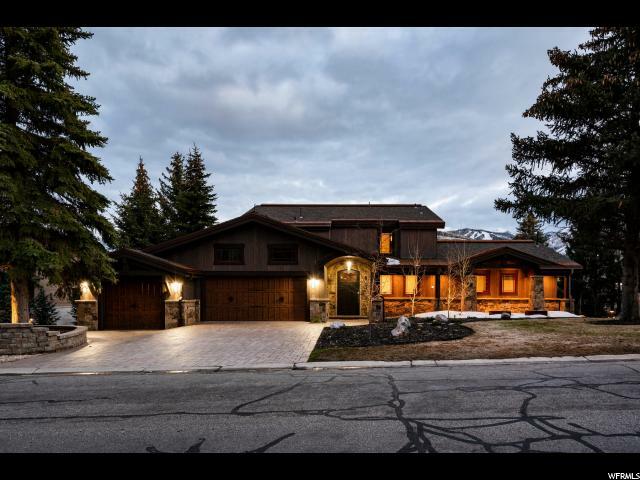 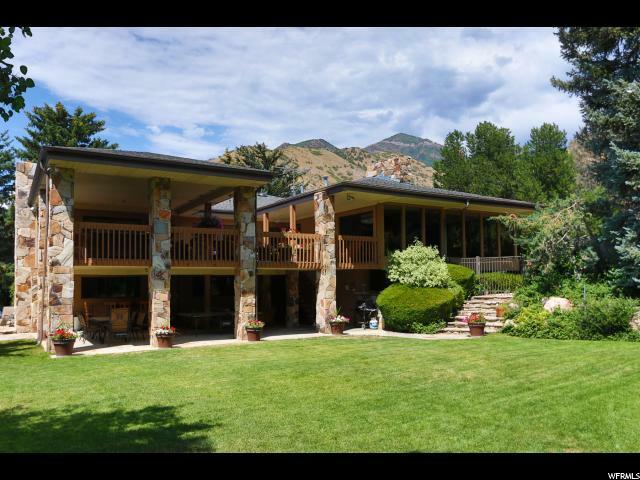 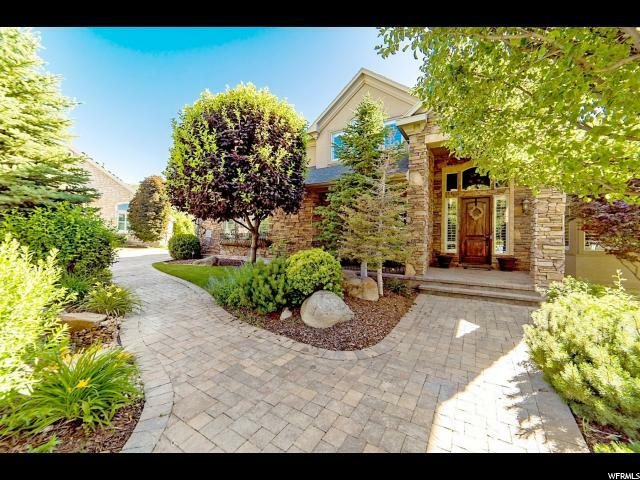 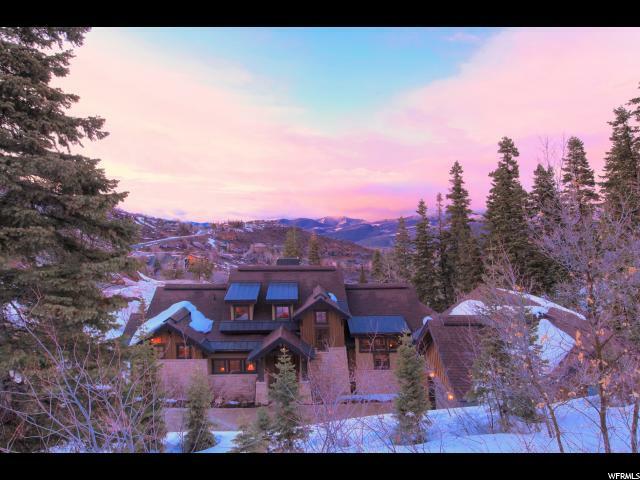 Salt Lake City Real Estate for Sale! 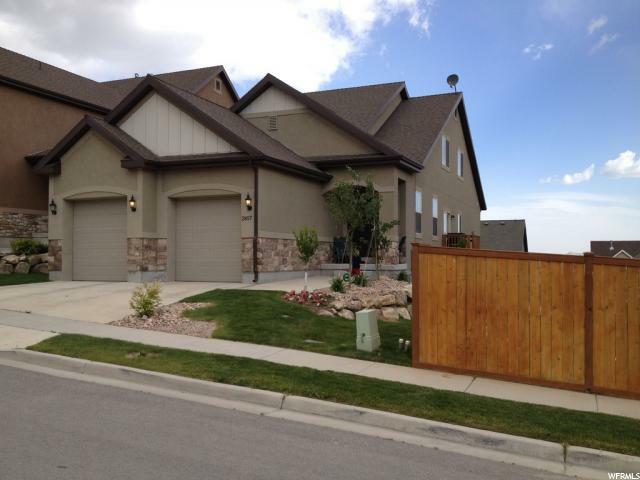 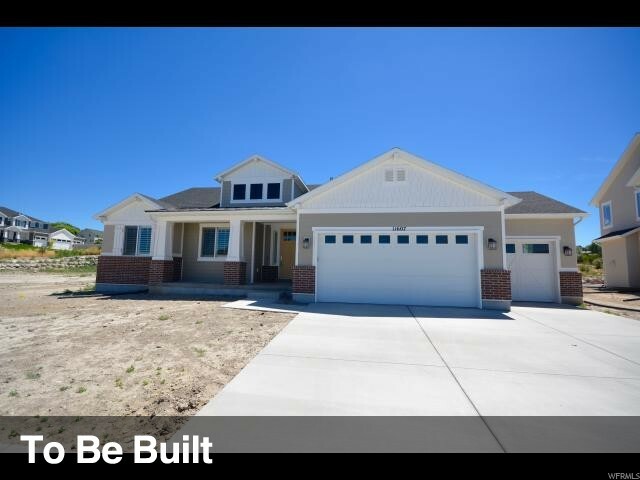 Find new homes for sale in Salt Lake City on www.TierOneRE.com. 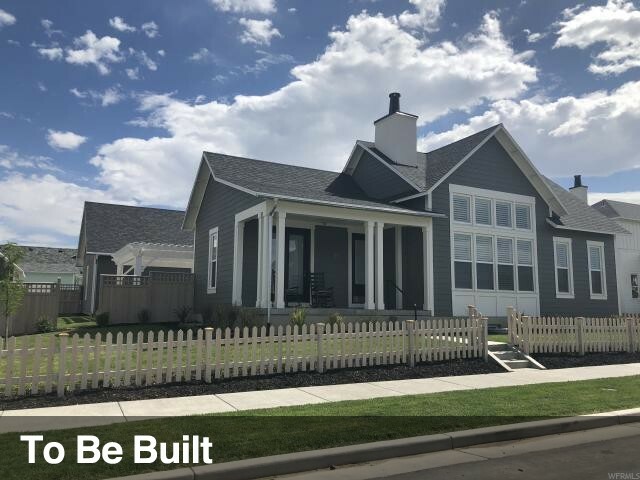 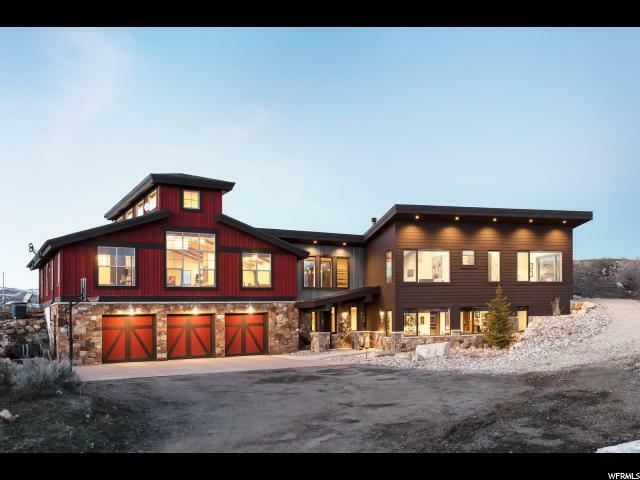 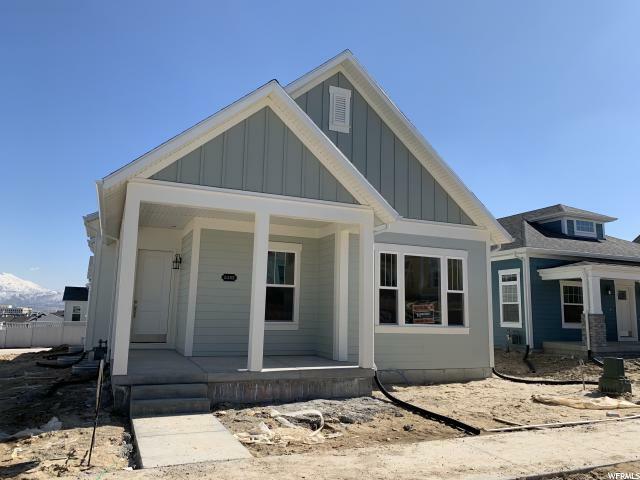 Our new homes real estate guide showcases Salt Lake City new homes, houses for sale, townhomes, retirement communities and condos. 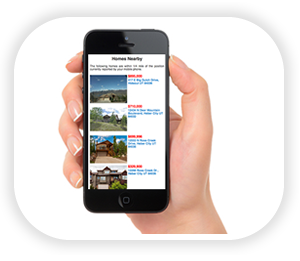 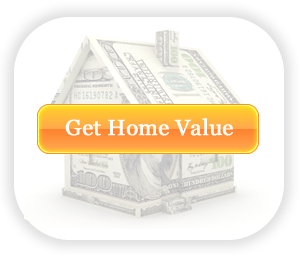 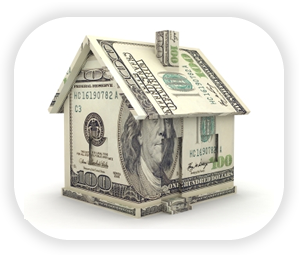 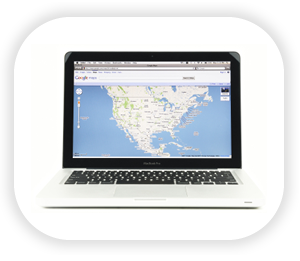 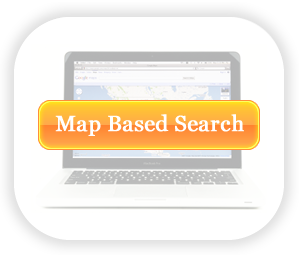 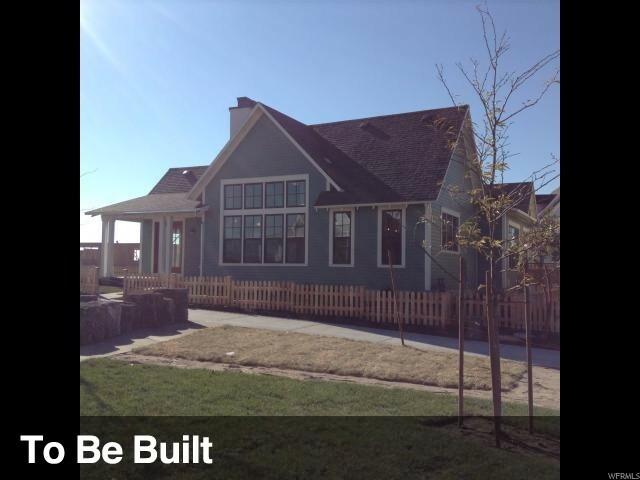 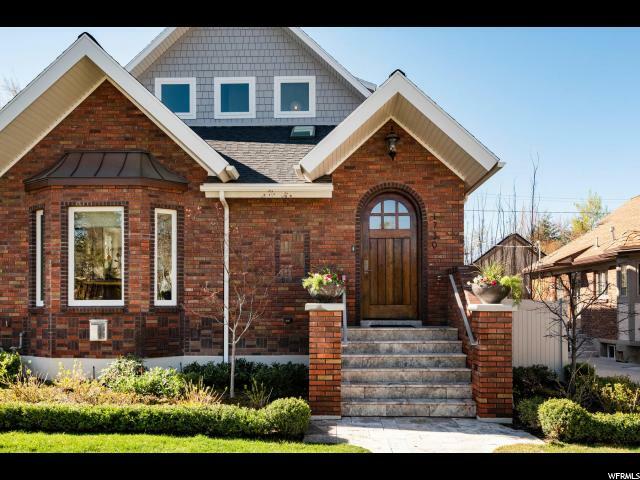 You can search new homes in Salt Lake by map, desired home price or by browsing homes by type or style. 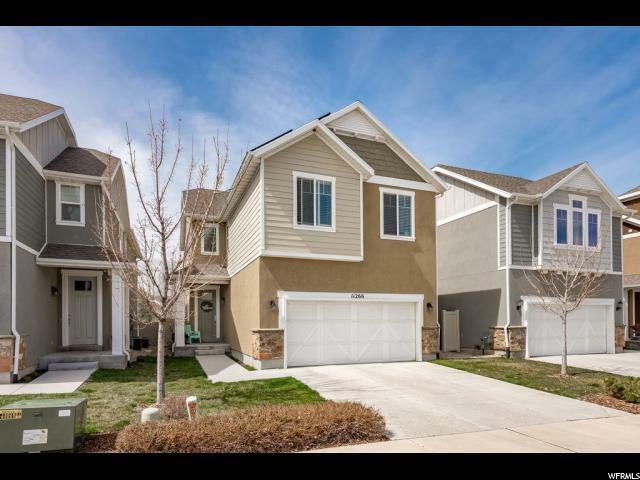 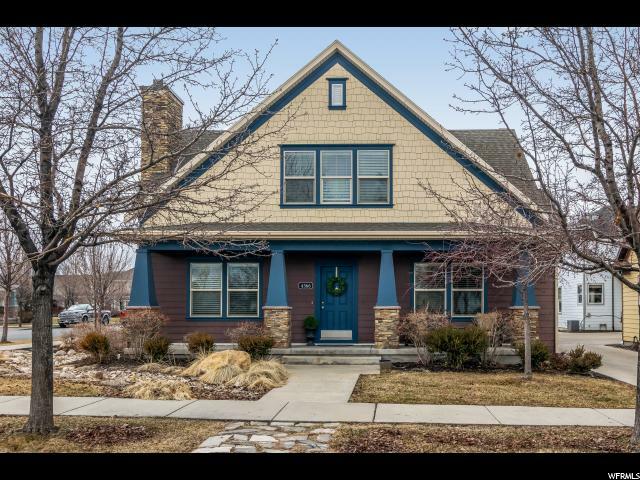 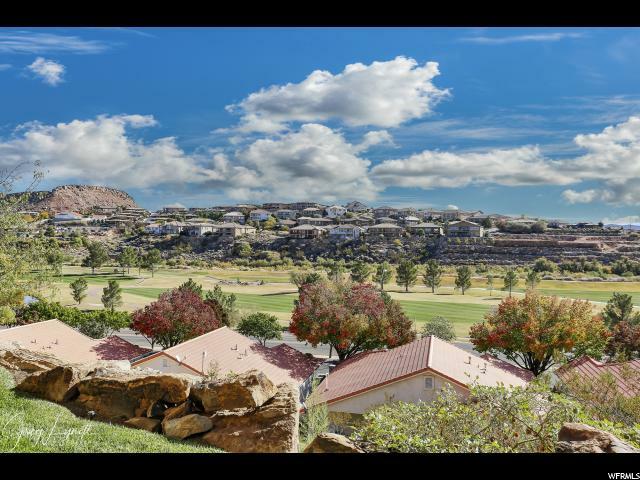 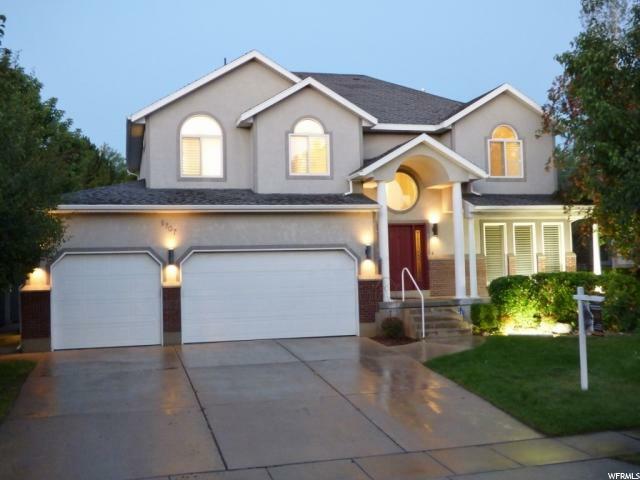 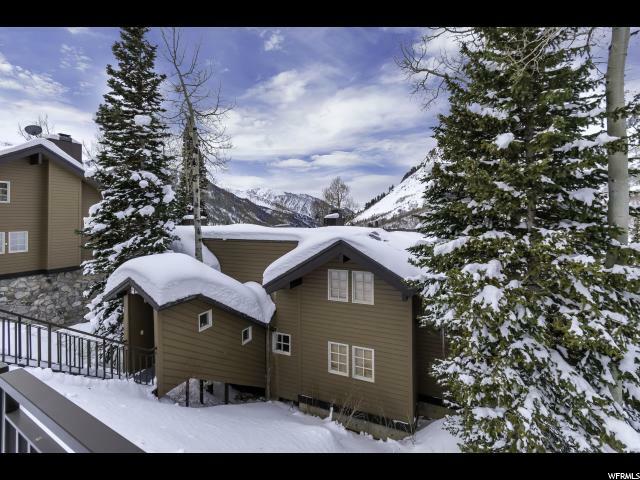 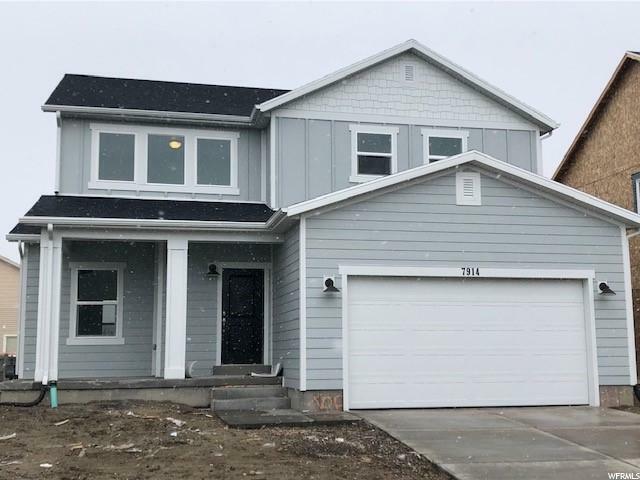 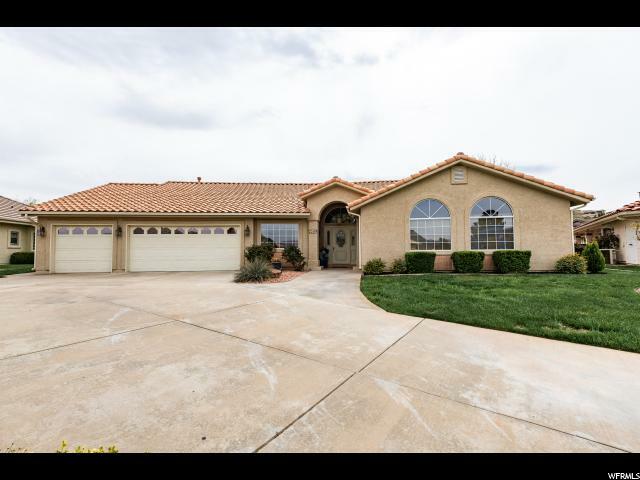 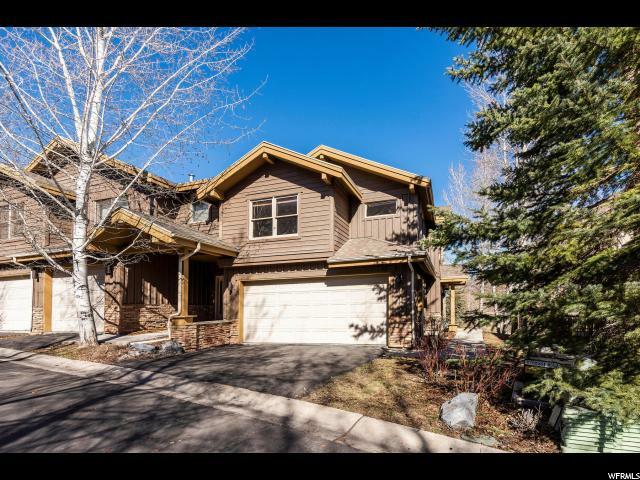 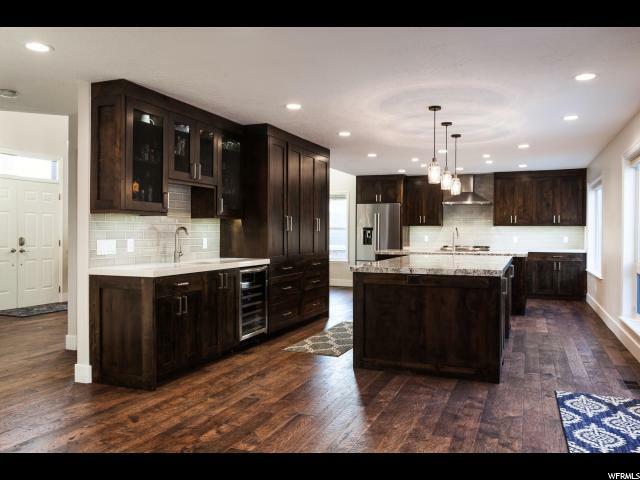 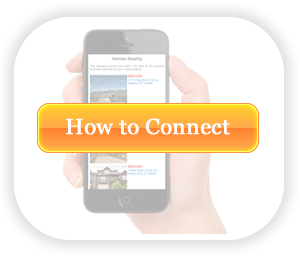 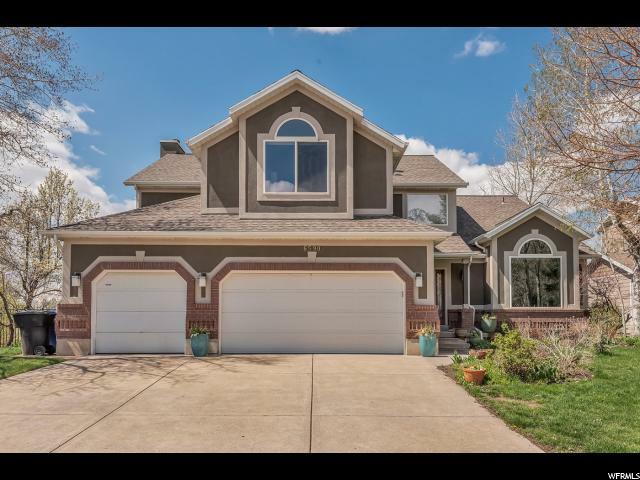 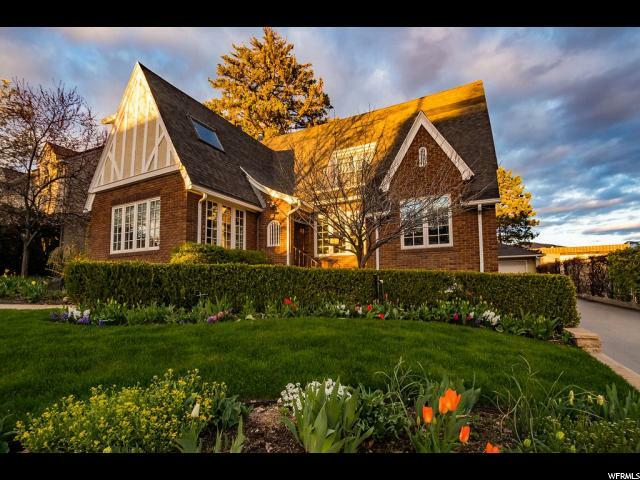 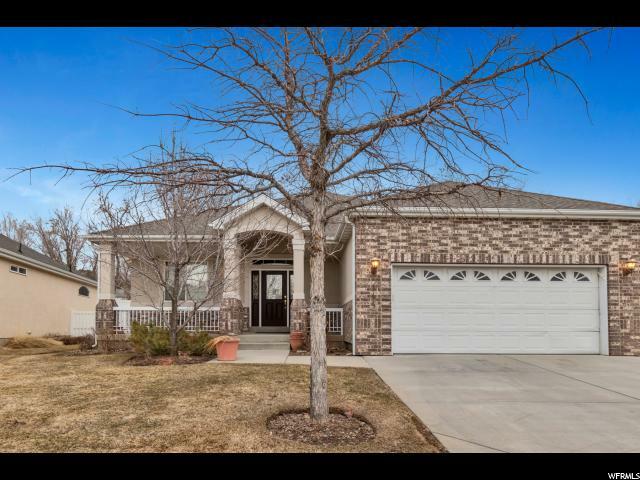 All of our Salt Lake City homes include pictures and even virtual tours to help you find the perfect home in Salt Lake City for you and your family.